The National Highway Traffic Safety Administration reports that 3,450 people were killed in automobile accidents in 2016 (the latest year for which we have accurate numbers) that were caused by distracted drivers. That number rose in 2017 and again in 2018 to an estimated 4,000 deaths. All of these deaths – many were teenage drivers and their passengers – were caused by distracted drivers who were either talking or texting on their cell phones. Auto deaths from distracted driving is now the second most common cause of traffic deaths in the U.S. after drunk driving! The sad tragedy is that all of these deaths were 100% preventable. There has to be a solution, and it is this patent application that has been allowed and will soon issue as a granted U.S. Patent. This patent creates an app that uses location data analysis to accurately determine who is driving a vehicle and to restrict that person from using his or her mobile device. Unlike other products on the market, it determines who the driver of the vehicle is and specifically disables only the driver’s device and does not affect any passengers in the vehicle who are free to use their mobile devices. Additionally, if status data is NOT received from at least one of the passengers in the vehicle in a predetermined period of time after a sudden impact or event that triggers the alarm, the system notifies the authorities that the vehicle may be disabled or in an accident and sends the vehicle’s GPS coordinates. U.S. Patent No. 10,230,834 for “Applications, methods, and systems for preventing a mobile device user from operating functions of a mobile device while operating a motor vehicle” is a patent that can literally save thousands of lives. It would be an excellent acquisition by any cell phone manufacturer that wants to add value to its products, or an auto insurance company that wants to offer its customers – especially the parents of teenage children – a life-saving product! There is an immediate and ongoing need to quickly and securely transfer data between devices – cell phone to PC or tablet, PC or tablet to cell phone – as well as transferring financial data for purchases and other transactions. The current options – LAN, RF, Wi-Fi, NFC, cable, memory card, email and so on – all have their limitations and drawbacks. 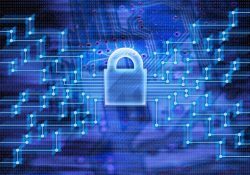 What has been needed for some time is a secure method for quickly and safely transferring data – a system that is affordable, easy to use, and one that a third party cannot interdict. This international portfolio addresses exactly that need by enabling two devices to quickly and securely transfer data between them using a capacitive touch surface to transfer the data. 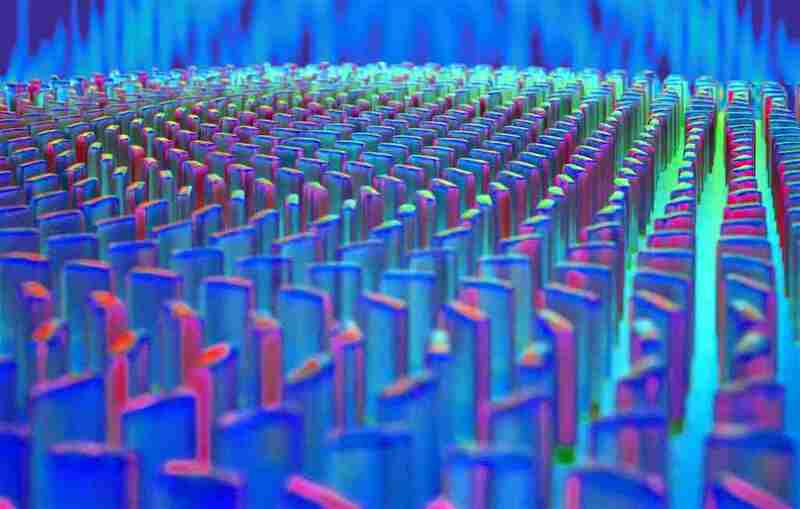 A device is placed on a capacitive surface such as the screen of a tablet and the two devices exchange identities via negative electric signals. Once the identities are confirmed, and the data to be transferred is defined, the data is transferred safely and quickly, and totally secure from intrusion by any third party – unlike LAN, Wi-Fi, email or other data transfer methods that are not nearly as secure – nor as fast and easy-to-use. Financial information can be transferred for credit and debit card transactions using this technology. This portfolio includes U.S. Patent No. 9,939,886 for "Data Communication Method via Touch Surface,” European Patent 2715484 and PCT Patent Application 2012169981. This portfolio would be a strategic acquisition for any tablet manufacturer looking to create an added-value feature for it products and for any supplier of Point-of-Sales equipment that is prepared to introduce a faster and more secure cell phone-to-POS payment system. It has happened to all of us. Our cell phone battery is dead. We forget to plug it in to charge it, the battery is low or – worse yet – dead, and we just do not have time to wait for the battery to recharge. What to do? The solution is elegantly simple: Just swap out the old dead battery for a new charged battery. However, rather than have to pop off the back of the phone and physically dismantle the thing, you use a docking pad that slides out the old battery and slides in a new fully charged battery in seconds! For you do not have the time – and, really, how much extra time do you have in the course of a day? – to wait for your smartphone battery to recharge, this invention provides a quick, easy and inexpensive way to always have a fully charged, ready-to-use mobile phone. In fact, what most people will do – thanks to this invention – is what we do with other battery-powered devices like lawn and shop tools – we will have two batteries. One will be in the re-charging unit so when the battery we are using runs low we just swap it out with the freshly charged battery. We then pop the low battery into the re-charging unit, repeat the cycle, and go on about our busy lives. A whole new business segment will be created of cell phones with a slide-in/slide-out battery and a charging unit for the out-of-use, backup battery! U.S. Patent No. 9,967,377 for a "Phone Instant Recharge Battery Replacement Apparatus" would be an ideal acquisition for any cell phone manufacturer that is ready to leapfrog the technology of all of its competitors and offer a level of convenience not available on the current generation of smartphones! Sometimes you need a small, compact cell phone that can be easily carried around with you in a pocket or pocketbook. That is not too large and not too heavy, ready to use to make or receive a phone call, and it has a touch screen display to enter the phone number you are calling or to select a number from your stored contacts. 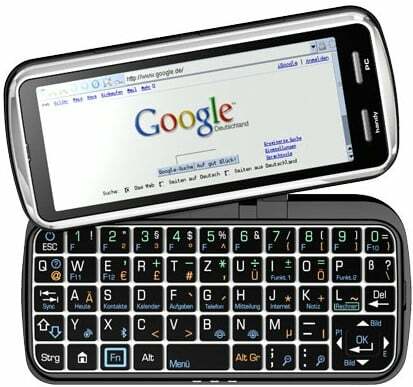 However, you sometimes need a larger, smarter phone, preferably with a keyboard and a screen, for when you need to send a lengthy text or you need to send or respond to an e-mail and you do not have access to a PC. 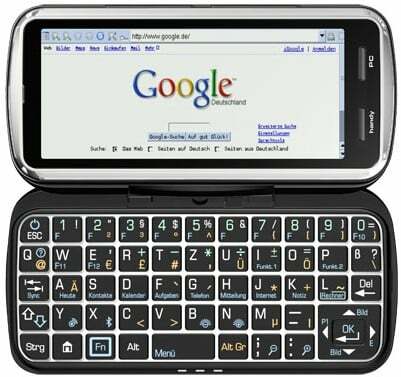 Or you need to order on line or conduct important business, and a keyboard would sure be handy. Too bad you cannot have both. Correction! You can have both, thanks to the invention covered by this international portfolio. The invention covers what is clearly THE next generation of smartphones and PDAs. 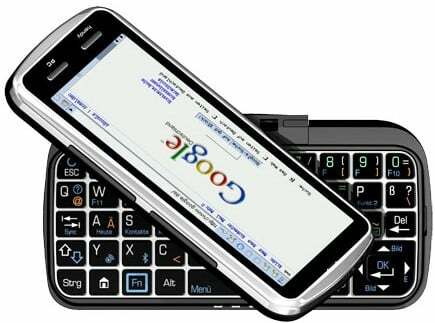 It enables a device to have BOTH a small and compact touch-screen display AND a conventional keyboard with a display! The touch-screen display is on the top of the smartphone or PDA, and it can be used just as current touch-screen displays are now used. 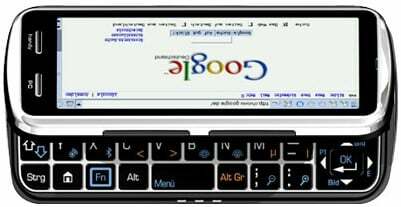 However, the display lifts up and off the top of the device, and then swivels around, revealing a keyboard for which the touch-screen display now becomes a display to support the keyboard! This portfolio includes U.S. Patent No. 9,292,048 for a “Slide housing for an electronic communication device” and PCT Patent Application 2013135231 for a “Slide housing for an electronic communication appliance.” The company that acquires this portfolio will own the next generation of smartphones, while all of its competitors are selling outdated, single-configuration units! One of the greatest challenges facing the telecommunications infrastructure today is getting all that data through the fiber optic cables and to its destination. Everyone needs more bandwidth! This patent addresses that very issue by using multi-fiber flexible flat jackets that can move freely within the cable's pipe. At specific intervals the flat jackets are stitched together in such a way that they do not apply pressure to the optic fibers and this prevents undesired sliding movement of the jackets against each other or against the pipe. U.S. Patent No. 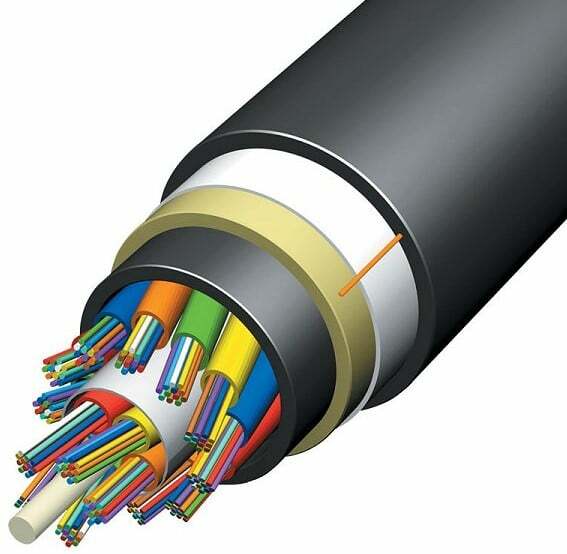 7,899,290 for a "System and Method for Transferring More Information in Optic Fiber Cables by Significantly Increasing the Number of Fibers per Cable" would enable any business in the telecommunications sector – especially manufacturers of fiber optic cables – to dramatically increase its bandwidth in terms of transmitting data via fiber optics. 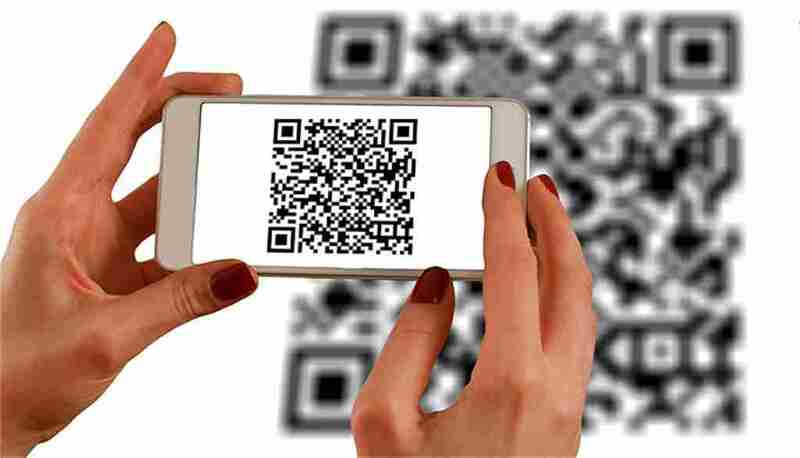 Imagine if you could use the camera on your smart phone to read a machine code (a QR, bar or other type of code), and by just moving your cell phone around, you can manipulate the image or data to which that code takes you. Thanks to this patent, now you can! 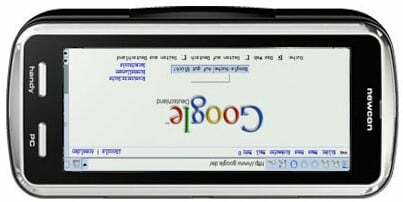 The invention covered by this patent enables a cell phone camera to read a machine code and take the viewer to a specific location on the web. Once there, the viewer can zoom in or zoom out by moving his cell phone closer or drawing it back. Or search to the right or left or up or down by simply moving the phone. For example, a real estate agent can have a code that takes home buyers to the location of the property at Google Maps. Once there, the prospect can tour the neighborhood for local stores, restaurants, churches and other facilities by simply moving her smart phone around the map. U.S. Patent No. 8,468,148 for "Searching by Use of Machine-Readable Code Content" would enable the acquirer of the patent to develop an app that would empower cell phones to read machine codes provided by location-specific businesses. It can also be used to enable smart phone cameras to be used to play video games. It provides the capability of multiple lines on a cellular phone and integration of these lines with a network-based phone system. It leverages the strengths of the cellular network – for example, using a mobile phone remotely or while travelling – incorporated with advanced PBX features. One mobile phone may connect over a single cellular voice line to multiple phone devices through respective multiple lines. 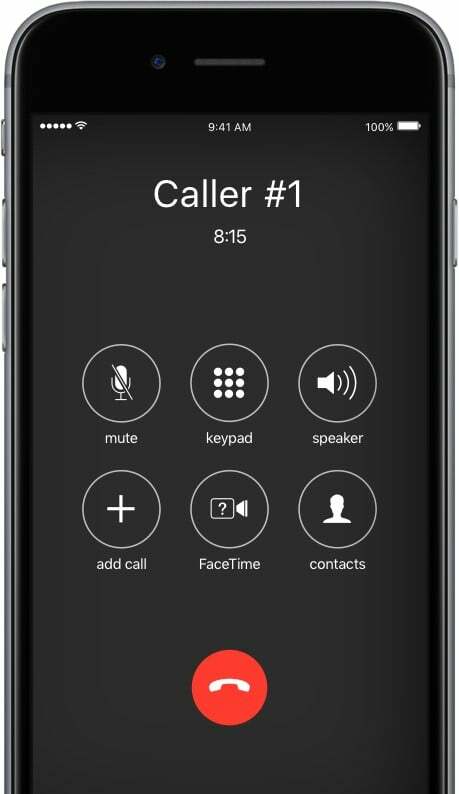 It enables independent control of multiple call sessions on a smartphone. It offers sharing of call sessions among several host mobile devices. It allows for modern social-style activity designed for voice. U.S. Patent No. 9,049,696 for a “Multiple call session system and method for a mobile phone” would be a critical acquisition for a cellular phone or telephone equipment OEM or a cellular telephone service provider. Biologic data (face image, iris image, voiceprint or fingerprint) captured by smartphone is transmitted to the gun lock. 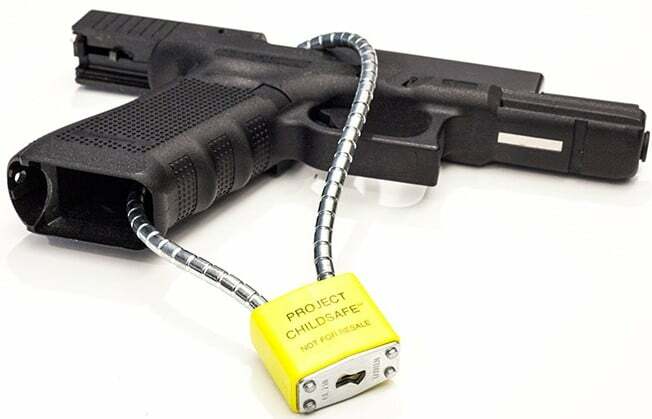 If it matches pre-stored data, the gun is unlocked. Gun owner’s voiceprint commands can also lock or unlock gun. Smartphone can be used as a key by an authorized user to control the gun, and additional smartphones can be used as keys by other authorized users. When the handgun is drawn, the device transmits video and audio to the smartphone which records and live streams it to a central station. 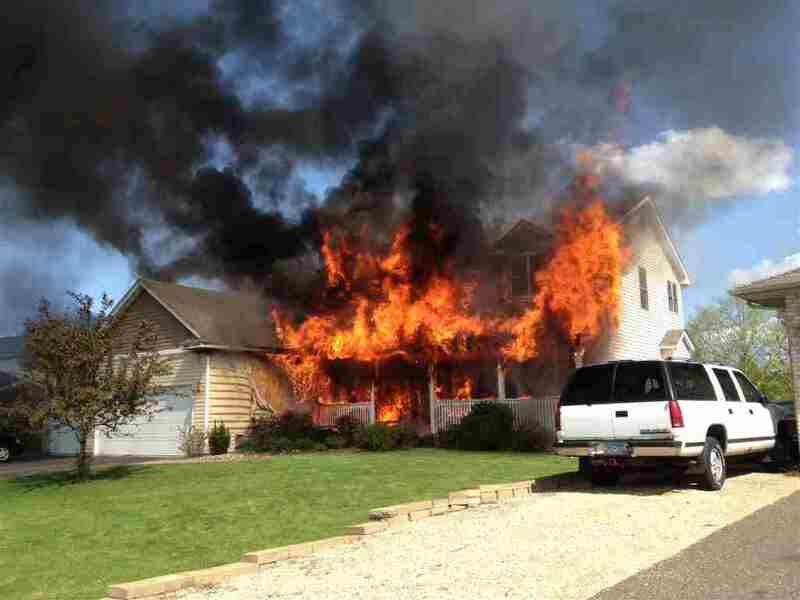 The connection includes GPS coordinates, time stamps of shots fired and a request for backup. Gun is automatically locked in “safe areas” (school zone, airport, etc.). Police can override locks on unlocked gun. This portfolio would be a strategic asset for a cell phone manufacturer seeking to add value to its product line or cellular phone providers seeking to provide added-value to their subscribers, as well as for gun or gun accessory manufacturers that want to address the issue of gun safety in a manner that does not limit gun rights. This portfolio includes U.S. Patent Nos. 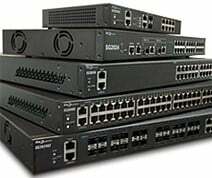 8,090,961 and 8,522,309 for a “Security switch” plus European Patent Application 2106578, Japanese Patent Application 2010532588 and PCT Patent Application 2008090537. 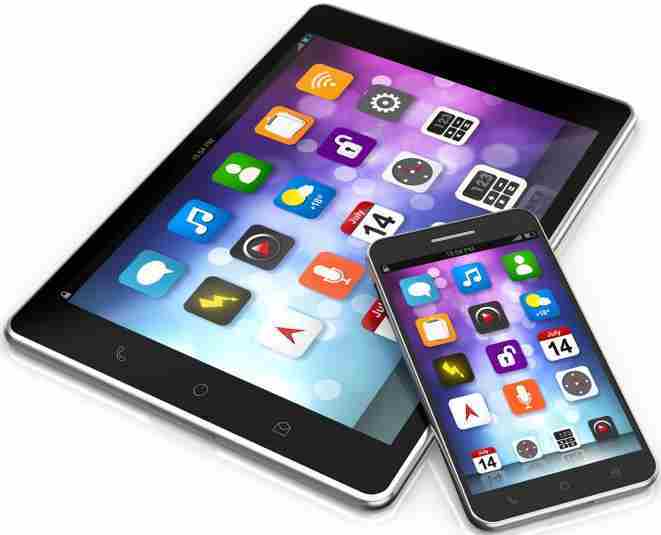 It would be a critical acquisition for mobile phone, PDA, PC and network equipment OEMs as well as mobile phone app developers, security agencies and business communications providers. 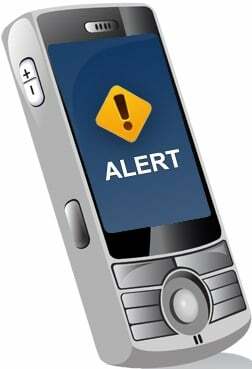 Emergency Messaging (Chii Ying): U.S. Patent No. 8,600,342 “Emergency Messages and Their Various Aspects” its Tawain Counterpart. 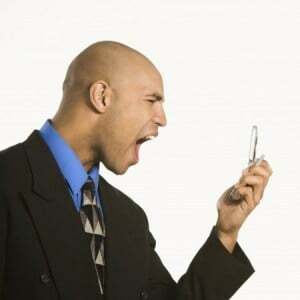 Superior to common emergency message sending methods/devices offered today, these patents cover methods which enables communication devices to not only deliver emergency message to a pre-set contact list, but also keep making calls according to a pre-set order until a pre-set number of successful calls is completed. The ‘342 patent’s technology enables a service provider to increase the chance that the message or call is well noticed by the contact person and to provide a first class, patent-protected emergency messaging service that improves currently available market offerings such as subscription- based services (SaaS), SMS text-based notifications, and GPS-based services that require a separate device other than a standard mobile phone. U.S. Patent No. 8,600,342 for “Emergency messages and their various aspects” has an accompanying Taiwan patent application. The emergency notification services market is growing fast. This patent offers the user the ability to notify key contacts in minutes, reduce communication errors and offer pre-set contacts for emergency responders. This portfolio would be a key acquisition for companies that are developing and selling emergency notification services, or companies seeking to expand into this fast-growing business sector. 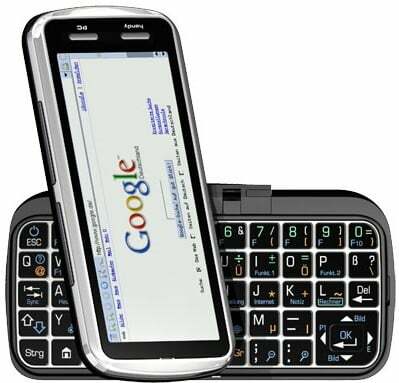 The ‘276 patent covers a mobile phone that includes a smart card that inputs smart card information consisting of bank account data, log information and an authentication key. A card applet is provided that controls the smart card operation. The ‘974 patent includes PIN blocking on a mobile finance terminal so a smart chip within a mobile terminal can be remotely blocked when a customer loses connection with the mobile finance service. This portfolio includes U.S. Patent Nos. 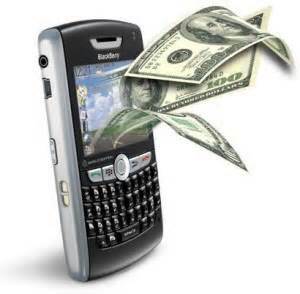 7,258,267 for a “Wireless banking system and wireless banking method using mobile phones” and 7,336,974 for a “System and method for PIN blocking on terminal for mobile finance.” It would be a strategic acquisition for banks and other financial institutions, mobile phone providers, mobile application developers and smart card OEMs. These patents include a network-independent protocol that supports and delivers location-aware services over any wireless or wired network transparently regardless of the protocols being used on a transport network. U.S. Patent Nos. 6,909,903 and 7,336,942 for a "Method and system for location-aware wireless mobile devices including mobile user network message interfaces and protocol" are foundational patents with over 250 Forward Citations! This two-patent portfolio would be invaluable acquisitions for any national or regional cell phone services provider. Over the last few years, wireless networks have become significantly vulnerable, creating a huge concern for large enterprises, so it has become imperative that these organizations support their LANs to ensure that vulnerability management and intrusion prevention measures are extended to also cover their wireless networks. U.S. Patent No. 7,295,831 for a "Method and system for wireless intrusion detection, prevention and security management" describes a methodology for wireless intrusion detection, prevention of intrusion, and overall security management. The technology integrates a physical layer and a smart wireless radio frequency antenna subsystem with a data link layer wireless security system management platform. U.S. Patent No. 7,953,389, also for a "Method and system for wireless intrusion detection, prevention and security management," elaborates on the method and system described in the earlier patent. Both patents have over 100 Forward Citations. This portfolio is an excellent acquisition candidate for any national or regional wireless network operator. Who ever misplaced his or her cell phone and could not find it? The patent covers a service that enables a cell phone or other mobile device user to locate a lost unit by remotely controlling its ringing characteristics and finding its location using the GPS capabilities of the device. U.S. Patent No. 8,121,617 for a "Method of remotely locating a mobile device equipped with a radio receiver" would be a key acquisition for both cell phone service providers and cell phone OEMs. This patent covers the operation of a mobile, handheld, wireless, computerized device outside of a normal cellular network. The device operates in an alternative peer-to-peer wireless network mode supplemented by optical network links as needed, enabling users to reduce cellular phone costs or to operate where the cellular infrastructure is degraded or absent. U.S. Patent Nos. 8,447,813 and 8,706,815 for a “Mobile multi-network communications device” would be a critical acquisition for any cellular service provider seeking to provide added value and improved economies to its customer base.